Not in Germany? Choose your country's store to see books available for purchase. 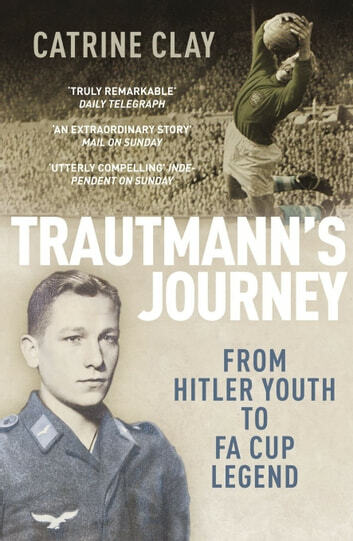 How did one man go from Nazi Youth indoctrination to English footballing icon? Bert Trautmann is a football legend. He is famed as the Manchester City goalkeeper who broke his neck in the 1956 FA Cup final and played on. But his early life was no less extraordinary. He grew up in Nazi Germany, where first he was indoctrinated by the Hitler Youth, before fighting in World War Two in France and on the Eastern Front. In 1945 he was captured and sent to a British POW camp where, for the first time, he understood that there could be a better way of life. He embraced England as his new home and before long became an English football hero. This is his story.